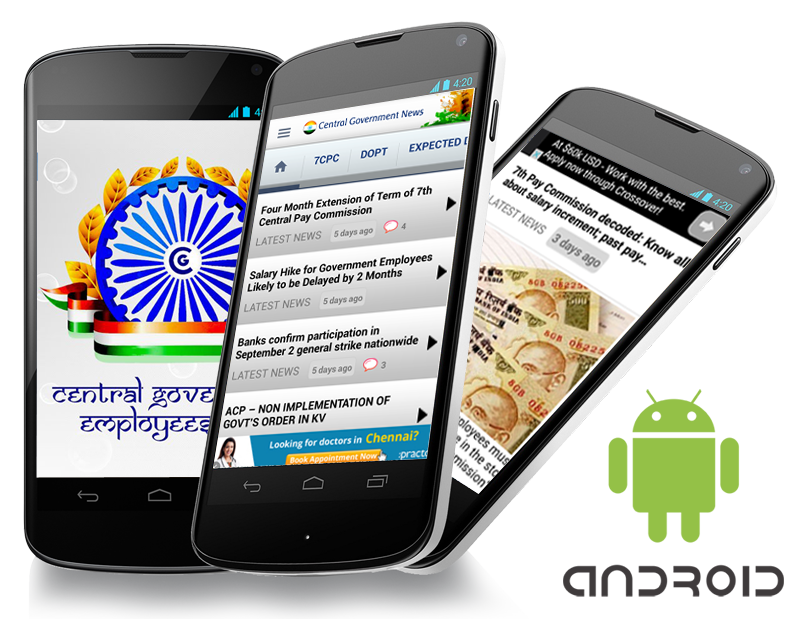 Central Government News App; Faster and Lighter, with features that ensure you have the latest Central Government Employees News. The app is built specially for version 4.0 and up and comes with a revamped UI based on Google’s Material Design. 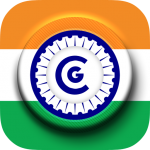 The app offers breaking news & brings you the latest DOPT Orders and Government Info from our Indian Government websites & Blogs. Share your thoughts in comments section and having Archives provisions. Central Government News: Get to know more about the latest DOPT Orders, Recent Government Circulars, latest central government employees news, central govt employees news, dearness allowance, Central Government Orders, 7th PAY COMMISSION, 7th CPC NEWS, 7th CENTRAL PAY COMMISSION, 7th PAY SCALE, 7th PROJECTED PAY SCALE, 7th EXPECTED PAY SCALE, EXPECTED DA, DOPT ORDERS, AICPIN, MACP, promotion, CGHS, leave, leave rules, holidays, employees news, employment, employment news, Railways, Railway Orders, recent trending news in government sector and more info only in CG News App.